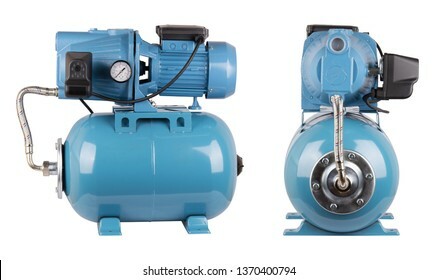 6.434 Stockfotos, Vektorgrafiken und Illustrationen sind lizenzfrei verfügbar. 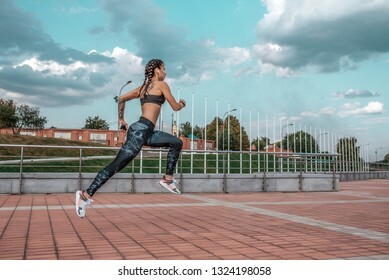 Beautiful young athletic girl tattoos runs morning for jog fitness training, sportswear, leggings top. Phone listens music headphones. Summer city workout. Background sky glass windows. High jump. 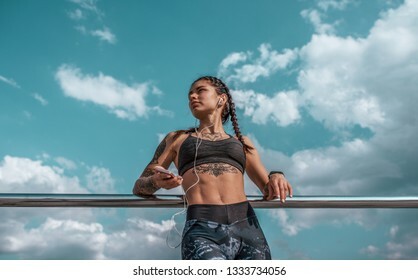 Beautiful young girl tattoos, summer city, hand smartphone listens music headphones, sportswear. Sits on steps. Free space for text. Online on Internet social networks. In morning fitness open air. 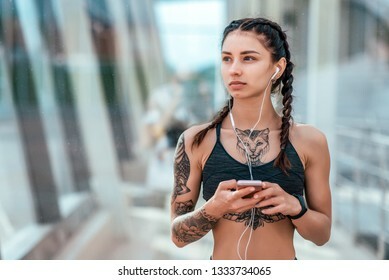 Beautiful young girl tattoos summer city, hand smartphone listens music headphones. Online application on Internet, social networks. Free space text. In morning, fitness class in bra, hair braces. Blonde girl beautiful bathing suit body, with longboard board. Summer day city. Hand, smartphone, photographs self in social network, online app Internet. Tanned skin long hair. Woman happy smiling. 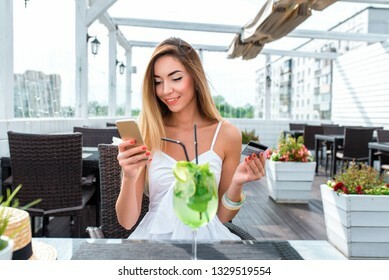 Young and beautiful girl happy smiling in summer cafe restaurant. In hand telephone and plastic credit card. Online application online banking, transfers money for lunch, happy shopping in store. Beautiful girl in full growth, stands in summer against yellow wall. 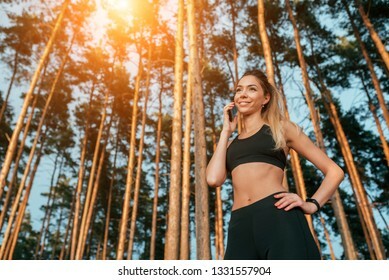 Woman White body Swimsuit Talking On Phone Happy Smiling. In hands board for skateboarding, longboard. Free space for text. Girl in a pink T-shirt near the fence in the summer in the park. Locks, locks the cable with a code number. Protection against hijackings and scammers and thieves. Safety bike in city. Girl schoolgirl 13-14 years old, sitting in the summer in the city on a skateboard, asphalt road. Sad tired, rest after riding a skateboard. Free space for text. 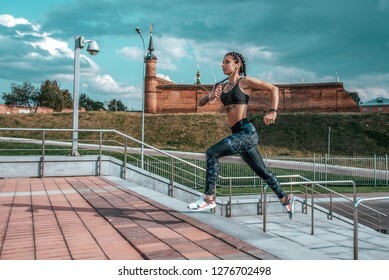 Young athletic girl running morning for jog fitness training, sportswear, leggings and top. Phone listens music headphones. 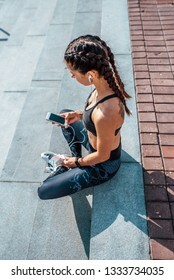 Summer city workout, online playlist application to Internet. Free space. Beautiful young woman in tattoos, sportswear, leggings and top. In the summer in the city, training the muscles of the legs, warming up before fitness, workout in the city before jogging. 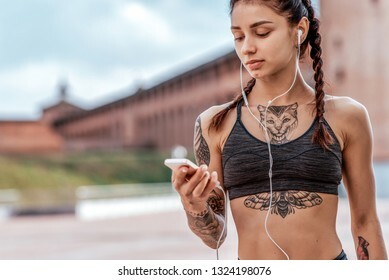 Young athletic beautiful girl cat tattoos, morning before fitness, headphones listens music phone, online playlist application to Internet sportswear top. Summer city workout. Free space for text. Girl athlete, summer city. Listens to music on headphones, jumps high, on the evening run. In leggings sneakers. Woman with tattoos. In the hands of a smartphone. Free space for text. The guy opens a bottle of water. Outdoor activities after exercise. 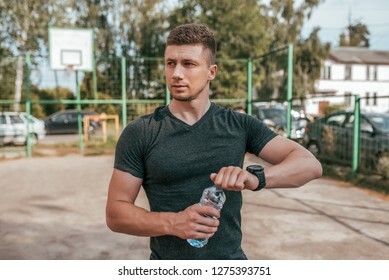 Athlete man holding a bottle of water. Beautiful girl in full growth, stands summer against yellow wall. Woman white bathing suit body, with long hair and tanned skin. In hands board for skateboarding, longboard. Free space for text. 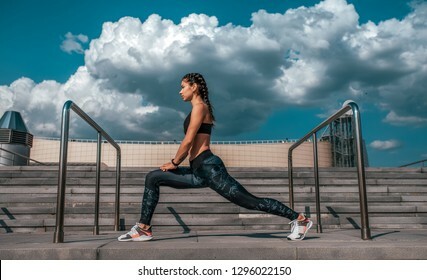 Athlete girl doing stretching before jogging in the morning in the city. Against the background of concrete stairs and clouds. The concept of a healthy lifestyle. In sportswear and sneakers. 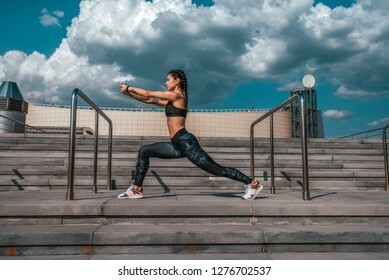 Girl athlete pressed on the stairs in the morning in the city. Makes warm-up gymnastics. The concept of a healthy lifestyle. In sportswear and sneakers. Tanned skin and tattoos. 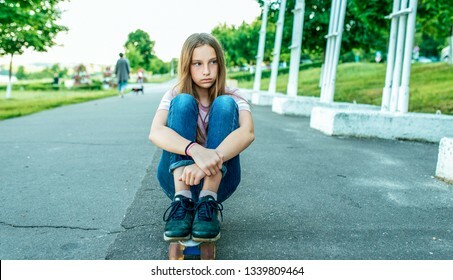 Teen girl 10-14 years old, sitting in hands of a skate. In summer city in casual jeans and pink T-shirt. 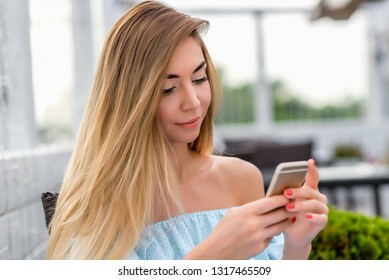 Communication in Internet, in hands of smartphone holds writes message application. 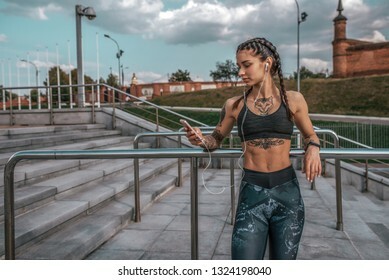 Beautiful young girl tattoos, summer city, hand smartphone listens music headphones, sportswear, leggings bra. Free space for text. Online on Internet social networks. In morning fitness open air. 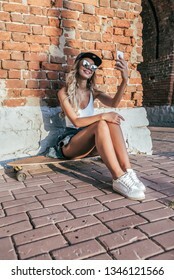 Beautiful girl in summer with board longboard skate phoning happy smiling. Online application video call to social networks. Emotions of joy and fun. Free space for text. Woman in a pink t-shirt near the fence parking in the summer in the park. Locks, locks the cable with a code number. Protection against hijackings and scammers and thieves. Safety bike in the city. 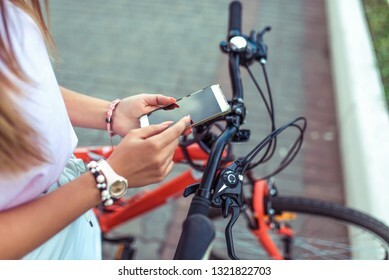 Girl is holding smartphone, searching route application in Internet map. Against the background of red black bicycle in parking lot. Online in social networks, communication correspondence. Blue pump supply water station water supply. Increased power. Isolated white background. View from front side top. Iron pump housing. Application private homes country house village, cottage. 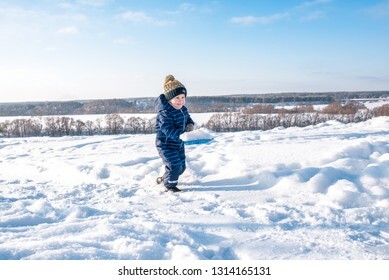 Little boy with a snow shovel in the winter in the park. Happy carrying snow on a shovel in casual clothes. 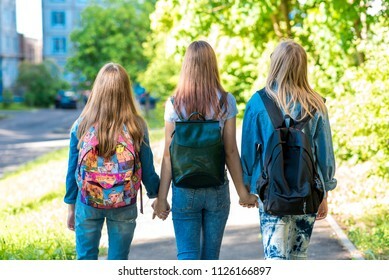 Three girl schoolgirl girlfriends. They hold each other's hands. Summer in the city. Back view. They walk down the street to school. Backpacks behind the back. The concept is best friends. 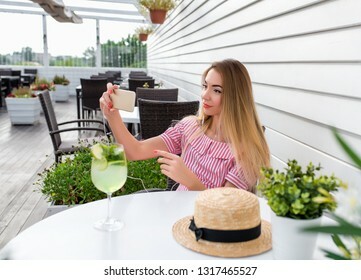 Girl takes cocktail with lime lemon. In summer in cafe table. Rest after work for lunch at the restaurant. Waiting for dinner lunch order in an outdoor cafe. Cocktail lime with lemon and straw. Sportman guy summer in the city in the fresh air. Rest after training, in the hands of the smartphone. 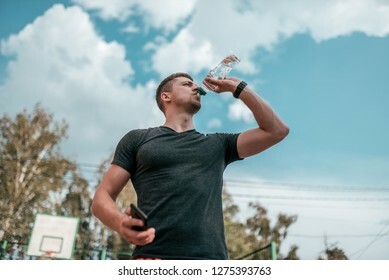 A man is drinking water from a bottle. 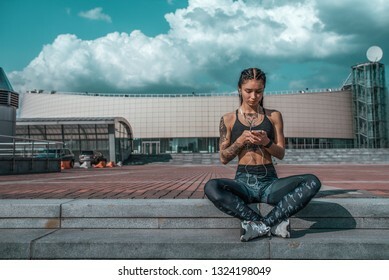 Beautiful girl tattoos, sitting summer city hand smartphone, listening music with headphones. Resting jogging workout. Concept motivation active life position, healthy lifestyle. Free space for text. Beautiful girl in the summer city. Sits next to a longboard skateboard. Drinking coffee or tea from the mug. In his hand a smartphone. Free space for text. 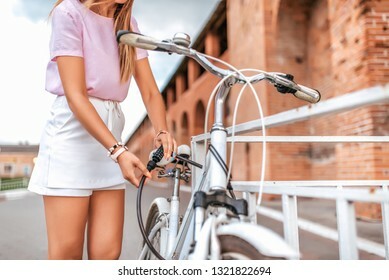 A girl stands with bicycle in summer in city. In hands of a lock with a code, it closes and protects its transport against theft. The concept of protection against theft and thieves of bicycles. 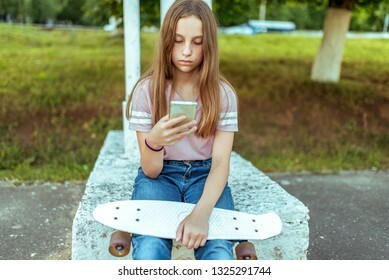 Young cheeky girl, sitting skateboard summer, shows middle finger. Hard answer no. Concept of back off, leave off. Get all out. Finger gesture. Emotion courage perseverance confidence strength mind. Close-up smartphone girl's hands. 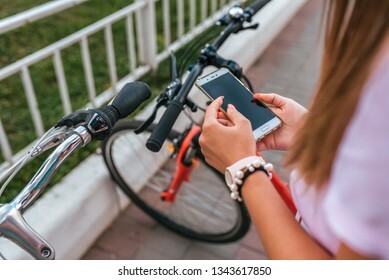 In summer city background parking for bicycles, girl chooses route in application, Internet online map on phone. The route of bike path. Bicycle parking city. 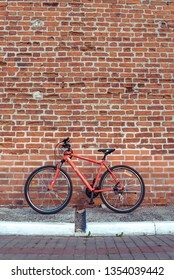 A red bicycle in the summer in the city stands parked against a brick old wall. Free space for text. The concept of parking, walking, repair, bike wheels and a frame with a wheel. 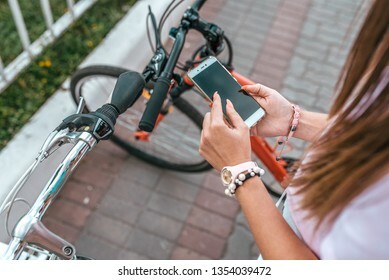 In summer city background parking bicycles girl chooses route application, Internet online map phone. Route bike path. Bicycle parking city. Rental and blocking, protection application Internet. Girl teenager 10-12 years old, sits on board in hands of phone. In summer in city in casual jeans and a pink T-shirt. Communication in the Internet, in hands of holding a smartphone. Smiles and poses. Girl athlete, summer city. Makes a warm-up, warms up before playing sports. In leggings sneakers. Woman with tattoos. Against the background of the steps and the sky. 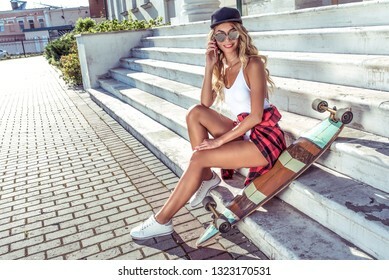 A girl in baseball cap sits on skateboard, longboard. 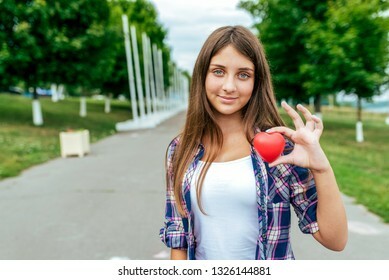 In summer in city on background of an asphalt road, a young woman. In his hand a smartphone, an application to the Internet. Free space for text. 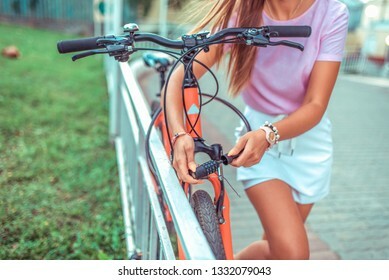 Woman girl standing in park by bike. 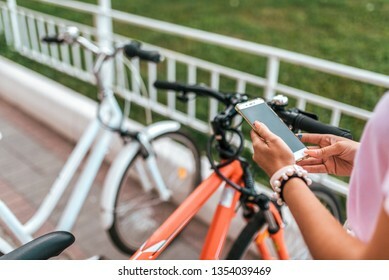 In summer, in city, in hand of a smartphone, application unlocks bicycle parking by the application. Close-up. Anti-hijacking protective blocker lock. 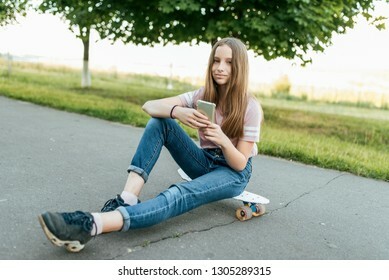 Beautiful happy girl sitting skateboard, longboard. He holding smartphone his hand, talking video call online application Internet. Taking pictures yourself makes selfie. In summer city has rest. Girl fashionable and stylish woman sitting on the road. White bodysuit swimsuit, long hair tanned and slim figure, baseball cap. In the summer in city has a rest. Free space for text. Girl writes message phone, skateboards, longboard. Fashionable and stylish white body bathing suit. Online application Internet, social networks. Free space. Summer city brick wall background. 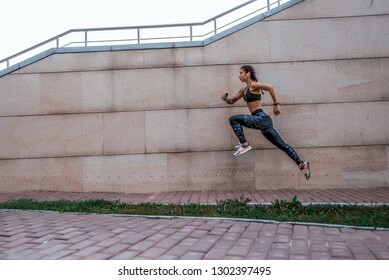 The girl athlete jumps, runs for a morning jog. In the summer in the city. The concept of a healthy lifestyle. View from the side against the background of the concrete wall. Free space for text. 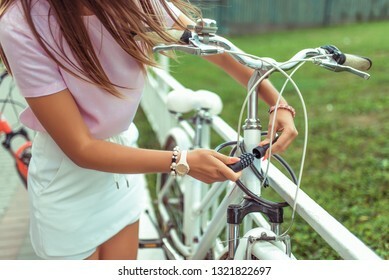 A girl locks her bike in the summer in the city, a curb fence, a lock on the frame of the bike, password selection with a cipher code. Protection against theft and theft of parked vehicles. 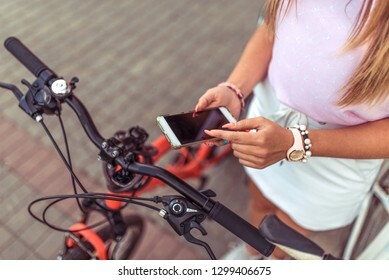 The girl in the hands holds the phone, selects the map application online to the Internet, search for a route around city in the summer on a bicycle. Beautiful girl woman athlete summer forest. Listening music headphones phone. Tired, resting after running shortness deep breath. Motivation for running woods. Emotion endurance strength confidence. 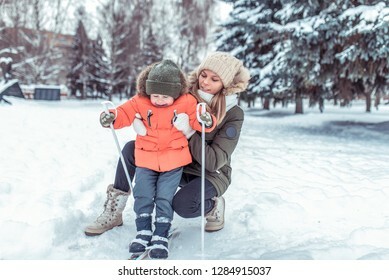 The first steps of a boy child 4-6 years old on children's skiing with sticks. In the park in winter. The concept of sports and leisure from a young age. Free space for text. A beautiful child, a teenage girl. Summer in nature. Close-up portrait. Blue eyes freckles on face. Smiles happily. Free space for text. Concept of rest. Emotion of pleasure. 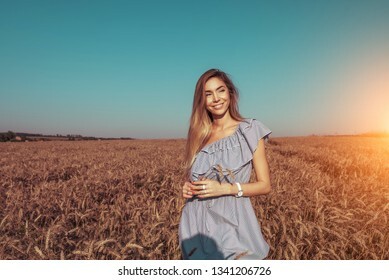 Beautiful summer girl in a wheat field, in blue dress, in her hand wheat ears. Happy smiles, free space for text. Rest in a rural field. 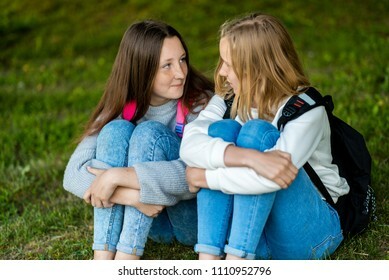 Two teenage girl. Summer in nature. They are sitting on the grass. Communicate with each other. He talks intimate conversation. Best friends. Privacy from adults. 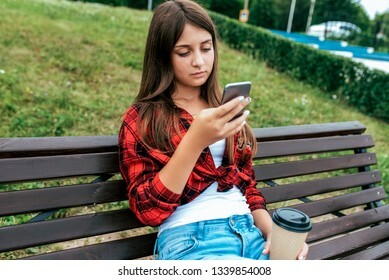 Girl schoolgirl 14-15 years old sitting on a bench in his hand phone. Online chat application in social networks, prints and watches videos on your smartphone. A cup coffee tea in summer in city. The girl in the red jacket in winter. In his hands holding a smartphone, happy and cheerful talking on the phone. Holds a cup of coffee or tea. In the early morning breakfast on the road. 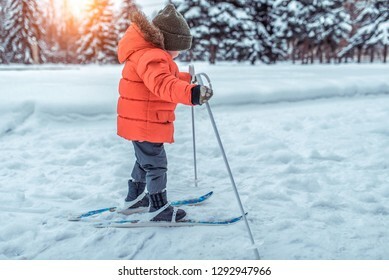 A little boy of 3-5 years old, gets up on skis for the first time, in the winter in a snowy forest. A young mother holds a child in the back. Active skiing, nature on a winter day. Happy smiles. 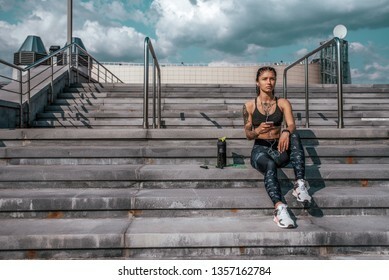 Young athletic girl sitting, sportswear, leggings top. In hand, phone listens music headphones. In summer city rest after training, fitness workout online application social networks chat Internet. 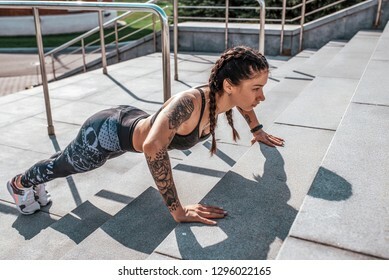 Beautiful young athletic girl in tattoos, sportswear, leggings and top. In his hand, phone listens to music on headphones. In summer in city rest after training, fitness workout, sky background. Password selection for protection. 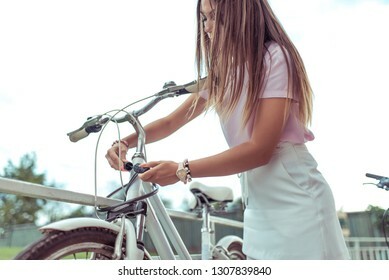 Girl locks bike parking lot. Concept of protecting property thieves, selection cipher code. lock with cipher metal cable theft bicycle. Summer city bicycle walk. 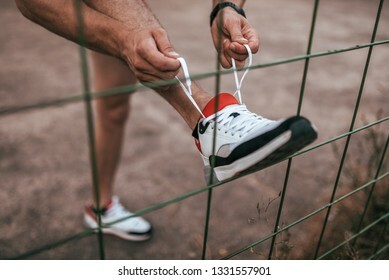 Close-up of a man's leg tying shoelaces on shoe, in summer in the city about a fence or fence. 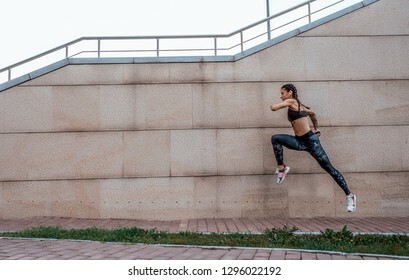 Sports lifestyle workout, jogging in morning in evening, guy doing fitness. Beautiful girl standing in a summer forest park. Phone calls happy smiling. In sportswear jogging in the morning. Free space for text. Camping is a sport. Beautiful woman summer cafe, sitting table restaurant. Happy smiling resting work lunch or dinner. Pays plastic credit card, online application, online banking. Smile enjoyment, quick money transfer. 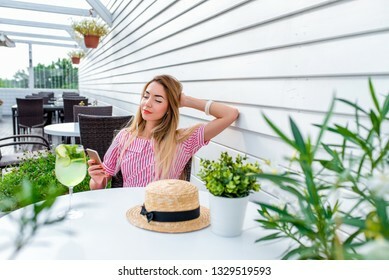 Young and beautiful girl enjoys music in headphones in summer in cafe table. Happy phone hand, emotional pleasure. Online application in Internet playlist. Lunch and dinner in the restaurant. Beautiful and young woman in blue dress. In the summer in cafe at a restaurant table. It corrects hair, emotions of tenderness of pleasure and rest after work. Close-up long hair and casual makeup. A beautiful blonde girl with long hair standing against yellow wall in summer in city. White body swimsuit board longboard. Free space for text. Posing in baseball cap and sunglasses, tanned skin. 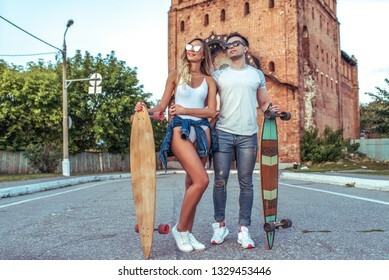 A girl in a white swimsuit bodysuit, walks through summer city on the street, in her hand a board, longboard. 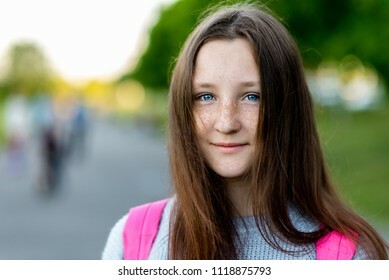 Walk fashionable girl with long hair and tanned skin. Back view. 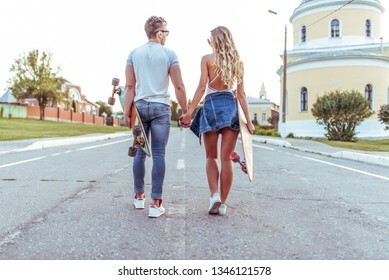 Young couple guy with a girl posing on road in the hands of longboard skates. Happy smiling and sunglasses, summer in the city. Concept sports vacation young family on the weekends, trendy hipsters. 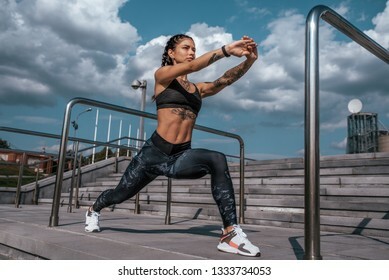 The girl with tattoos in sportswear does a warm-up before gymnastics. Doing yoga. Against the background of the stairs, in the summer in the city. Sports and healthy lifestyle. 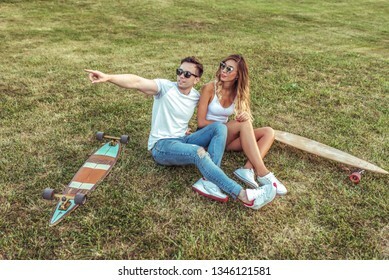 In the summer in the city a young couple holds skateboards and longboards. Resting in the city, girl in white swimsuit bodysuit, guy in a T-shirt and jeans. The concept of youth recreation. The girl in sportswear. In his hand, a smartphone listens to music on headphones. Drinks cold and clean water from a bottle. Beautiful Tattoos on tanned female skin. Rest after a hard workout. 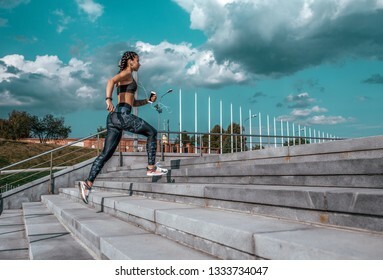 Girl athlete runs in the city on the stairs, summer day. In his hand, the player listens to music on headphones. Sports and healthy lifestyle. Free space for text. 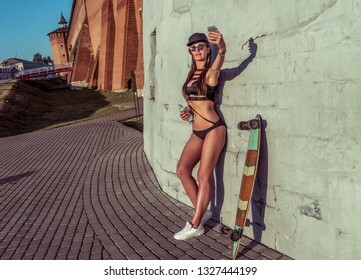 Tanned girl in bathing suit background of wall, taking pictures of herself selfie, online application Internet, making video call. 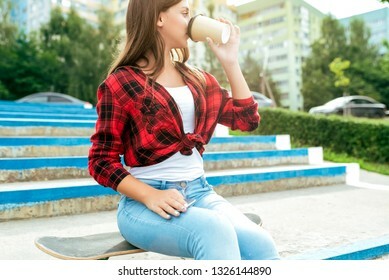 Long hair brunette, skate longboard and bottle water in hand. Paper bill Yuan one CNY, blurred background. 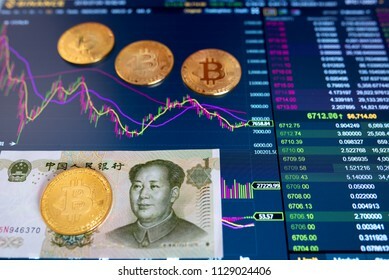 The electronic schedule of bitcoin on the exchange, volume trades, on monitor lie gold coins bitcoin. Girl schoolgirl teenager 11-14 years old, summer city after school lessons. In hands documents and notebooks notes. Happy smiling in city park. Concept of teaching at institute is positive attitude. Girl schoolgirl teenager 11-14 years. In his hand a toy heart. Happy smiling in a city summer park. The concept of helping blood to organ donation, life saving, give a new life. Free space for text. Girl schoolgirl teenager 11-14 years old, summer city after school lessons. He sits on a skateboard, in his hands smartphone, drinks cup of coffee or hot tea drink. Breakfast lunchtime in city park. 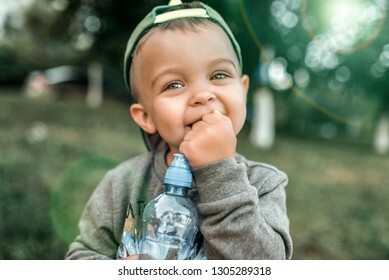 Little boy child 2-5 years old, close-up portrait, happy laughing in his hands holding a bottle of water. In summer in city in fresh air. Sincere and surprised eyes look. 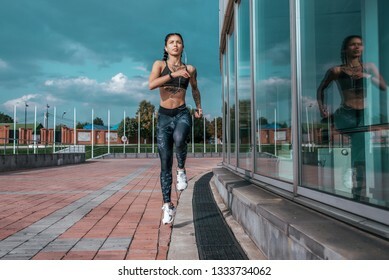 Beautiful young girl tattoos, summer city, runs jump , in hand smartphone listens music in headphones sportswear leggings bra. Free space text. Morning exercise in fresh air on background blue sky. Little boy son 4-6 years old, sitting on bench winter city. 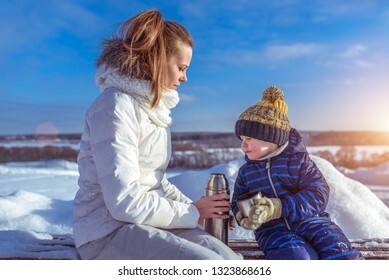 Woman mom holding thermos with a hot soup drink. The concept of caring for support healthier eating in nature on a snowy winter day. Little boy son 3-5 years old, sitting on bench winter in city. The concept of caring for support healthier eating in nature on a snowy winter day. 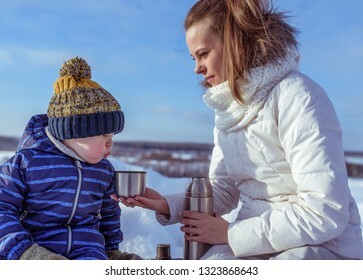 Woman mom holding thermos with a hot soup drink. 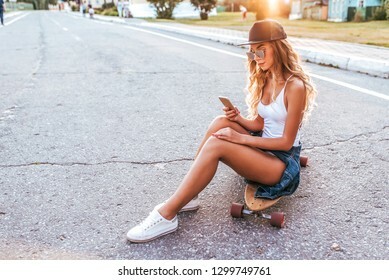 Beautiful girl in summer with board longboard skate sits telephone calls in social network conversation. Online application. Steps baseball cap tanned leather. Free space for text. Happy smiles. 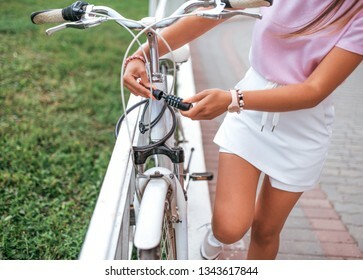 The girl defends her bike in park in summer. 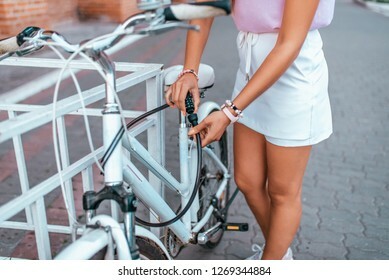 Removes from the parking lot, uses a protective chain, sets the password, the cipher to the lock against theft of bicycle. 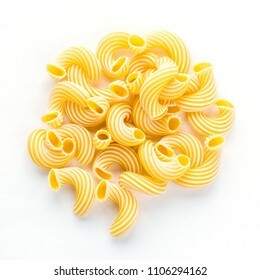 Raw cavatappi background with pasta on white isolated background with shadow. A view from the top, a close-up of a texture. 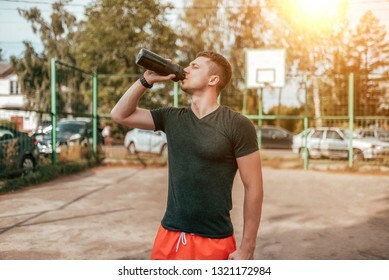 Young male athlete, in the summer on the sports field drinking water from a bottle. Active lifestyle fitness. In a t-shirt and red shorts. Absorbs thirst after a workout. 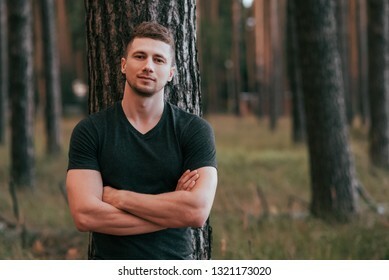 Male athlete posing in the woods on a background of a tree behind his back. Active lifestyle fitness, workout on the street. Powerful confident and strong pumped guy. Free space for text. Beautiful athletic girl trained on yoga mat. Gymnastics warming up muscles. Active lifestyle in nature. 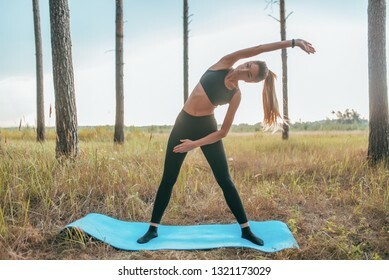 Fitness in open air harmony and gymnastics in concentration calm meditation infinity nature. Beautiful and young woman straw hat summer in field. Concept village girl nature. Emotions tenderness, elegance, sensual look and romantic atmosphere. Outdoor activities beautiful natural woman. The girl in the dress view from the back, walks in the summer in a wheat field. With long dyed hair, arms spread apart. The concept of freedom of joy of discovery and fresh air in nature. 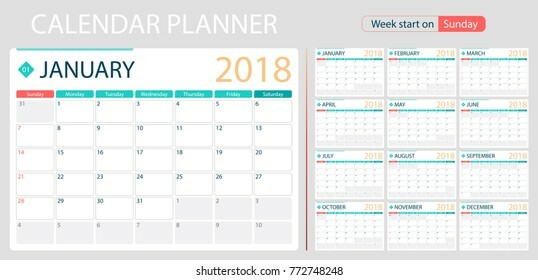 English calendar planner for year 2018, week start on Sunday. Set of 12 months, corporate design planner template, size A4 printable calendar templates. Beautiful girl in summer cafe close-up lush hair. In hands smartphone reads and writes message phone. Watch video over Internet. Video communication, call via social networks Internet application. Beautiful girl in summer cafe. In hands of smartphone rings phone with headphones. Photographs and watches video over Internet. Video communication, call via social networks Internet application. Blonde girl beautiful in the body bathing suit. Summer day in the city. On the background of a brick wall. Concept of a young teenager woman. Tanned skin, long hair. 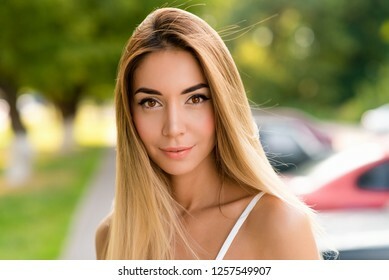 Closeup portrait, girl with long hair and tanned skin. Emotionally staring. Clean skin is a natural smile on the face. In the summer in nature. The concept of gentle beauty. A fresh look. Teen girl 13-16 years old, standing on the road in the hands of a skate. In the summer in the city in casual jeans and a pink T-shirt. Against the backdrop of trees in the park. 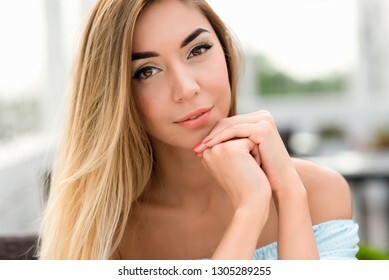 Young and beautiful girl in the cafe with long hair. Closeup woman portrait. Tanned skin and casual makeup. Emotionally tender smile and insightful look. 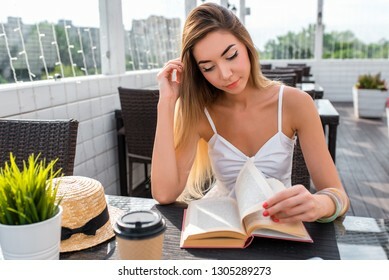 Young and beautiful girl in cafe. On table is a cup of coffee or tea. 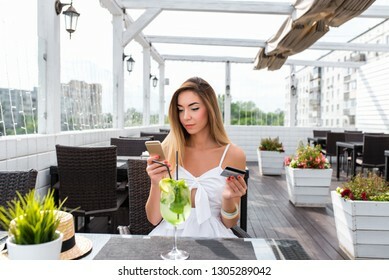 A woman reads a book at dinner in a restaurant. In summer in a cafe on sunny veranda. Paper book leafing through pages. 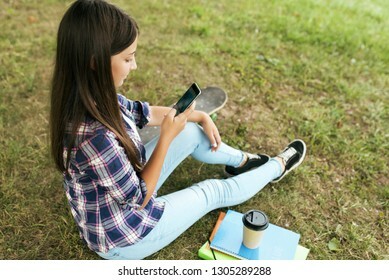 Smart girl teenager 13-16 years old, sitting in summer in city park. Happy smiling, writing message in social networks online. Nearby are notebooks with documents, skateboard and cup coffee or tea. 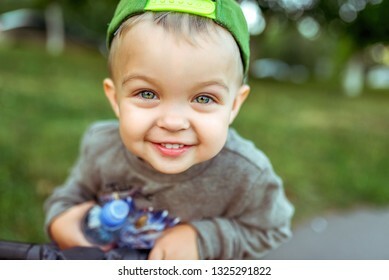 Little boy child 2-4 years old, close-up portrait, happy laughing in his hands holding a bottle of water. In the summer in the city in the fresh air. A sincere look with eyes. 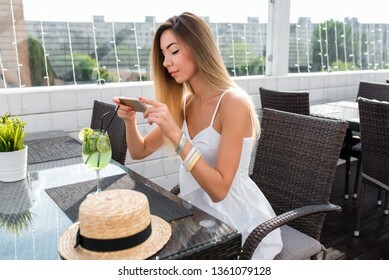 Beautiful girl sitting in a cafe on the porch in the summer, in a dress with long hair. In his hand, a plastic card and phone. 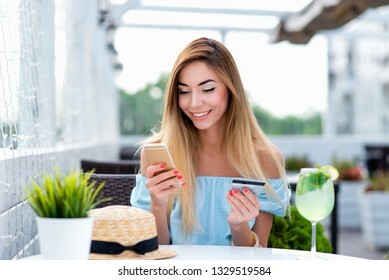 A woman pays lunch or dinner with a credit card through online banking. 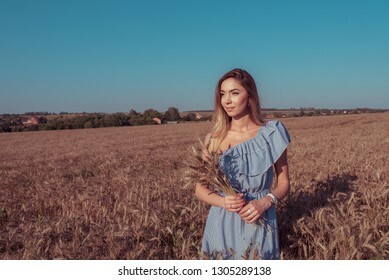 Girl in a wheat field in the summer in a blue dress and wheat in the hand of ears of corn. 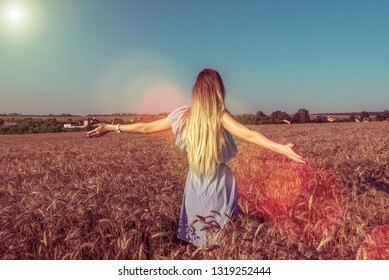 A woman walks across the field, long hair casual makeup. Free space for text. 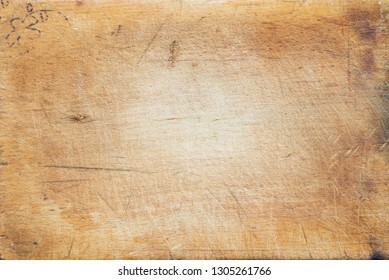 A textured wooden cutting board. Close-up view from the top. Free space for text. 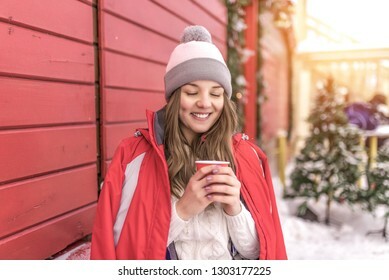 Happy girl smiling holding cup of coffee or tea. In red jacket on background of wooden shutters on street. Warms about a cup with a hot drink. 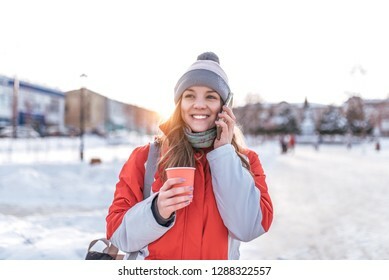 Woman resting at an event in winter in city.